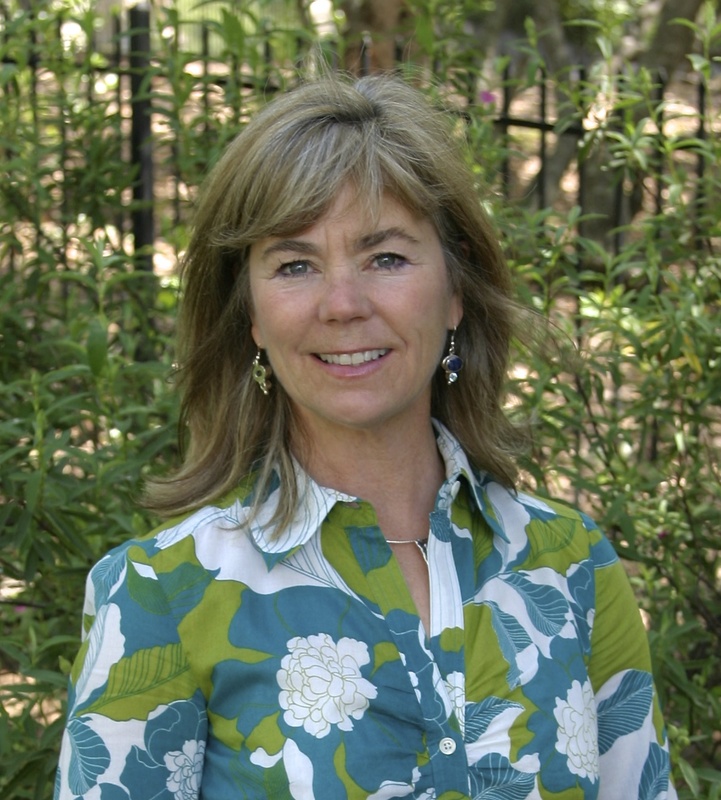 Today’s profile highlights Carrie Boesch with C. Boesch Design in Sacramento, California. Carrie: I’ve been involved in design of some form my entire life. My Great Grandfather was an accomplished architect, and that coupled with living in France for four years inspired my direction in design. My career has taken me through Architecture, Commercial and Residential Interior Design, Textile and Children’s Clothing Design and now back into a Kitchen and Bath Design specialization. 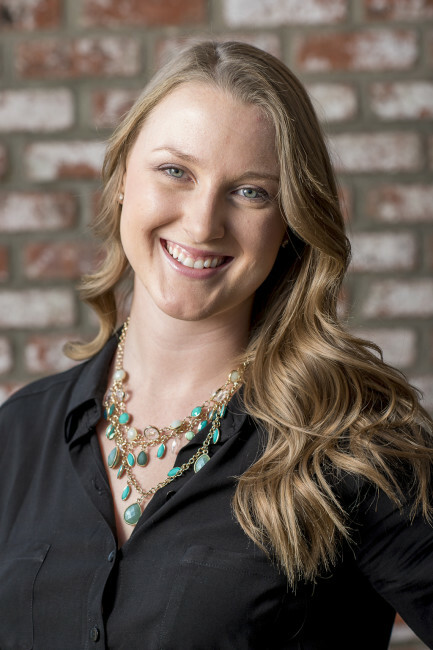 After 10 years of working in the Design-Build industry in the San Francisco Bay Area, a move to the Sacramento area has allowed me to establish C. Boesch Design. 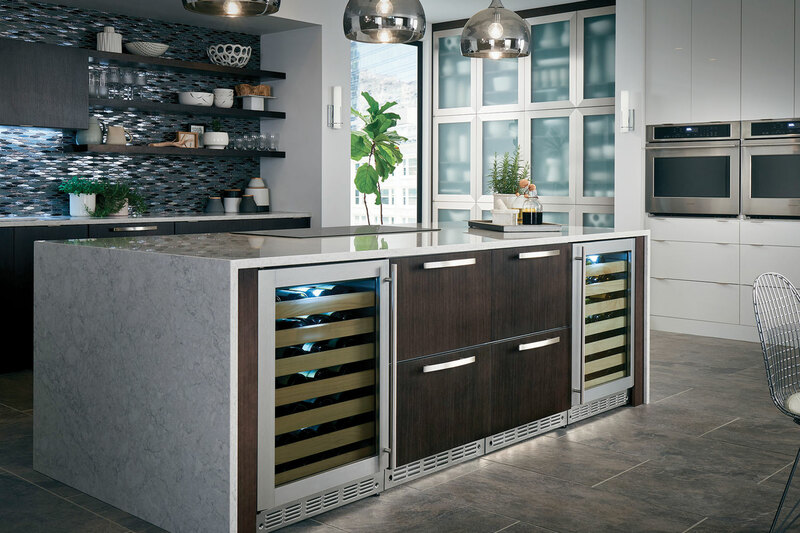 Carrie: I’ve had many projects lately that have been enjoyably creative, however the most exciting one was an appliance showroom vignette renovation. To have complete creative license with new-to-the-market, high end appliances and materials was very refreshing. Carrie: I feel that glass tile mosaics have been over used, especially those with iridescent colors. I have stopped specifying them in both kitchens and baths, and am trending more towards elegant, natural materials. Carrie: I am really excited about designing kitchens that are placed in the middle of a space. As the heart of the home, it needs to be surrounded and pulled out from the corner. In an effort to create seamless spaces, I am also looking forward to specifying larger format tiles, flush installed appliances and more contemporary cabinetry. Carrie: I learned so much while in Louisville, especially about the intricacies of the Monogram line. I loved seeing a 3-D printer in action, learning about the new products still in the planning stages and absolutely love the Advantium speed oven and pro duel-fuel ranges. 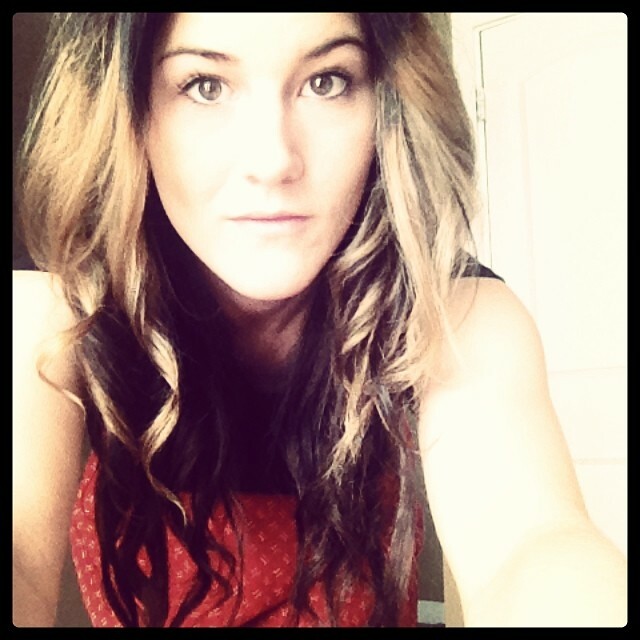 Today’s profile highlights Breanne Corey. She took third place in the 2014 NKBA GE Charette Competition. Breanne Corey, recent Monogram Experience Center participant. Breanne: Through a school visit and being an art lover all my life. Breanne: Renovated a cottage style house for some clients looking to give their house an update that fit their lifestyle. Breanne: Bringing in more wood! 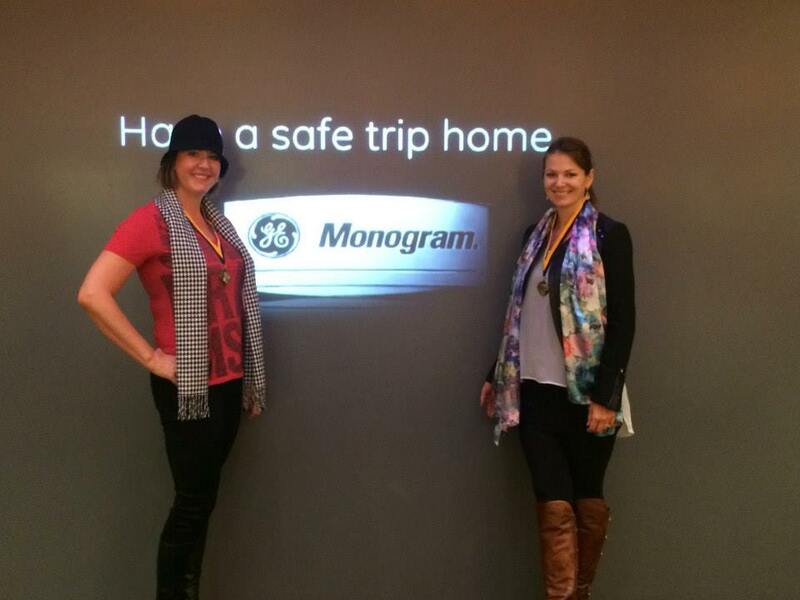 Breanne: That GE has grown enormously the past few years and their product is AMAZING!